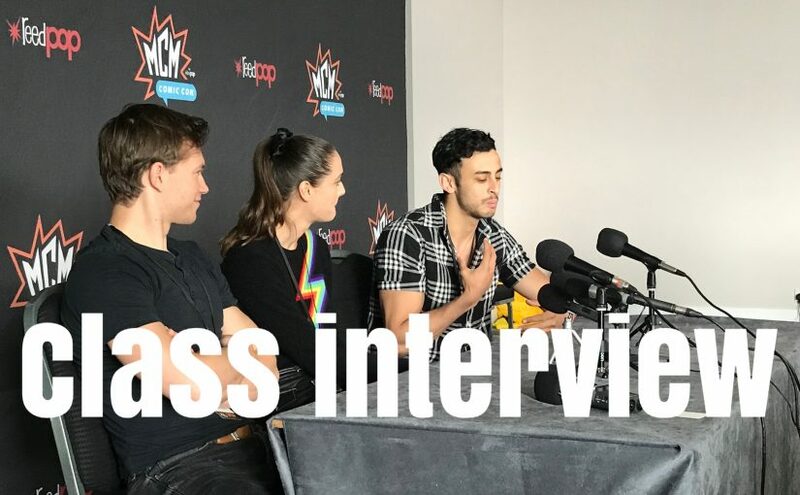 In which Martyn attends the MCM expo and interviews the cast of Class. 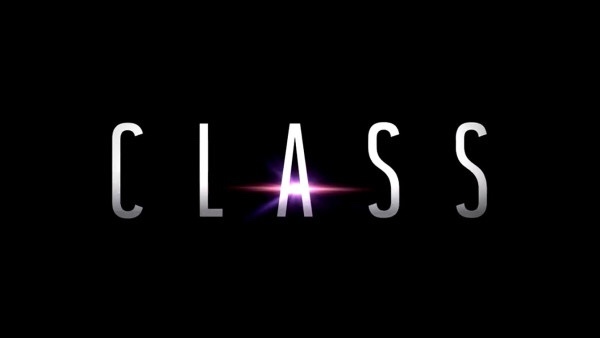 Class was a spin-off of the long-running programme Doctor Who. 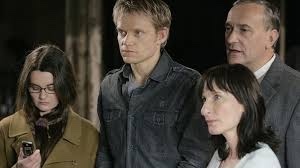 It was created and written by Patrick Ness, who also produced alongside Doctor Who showrunner and lead writer Steven Moffat, and Brian Minchin. 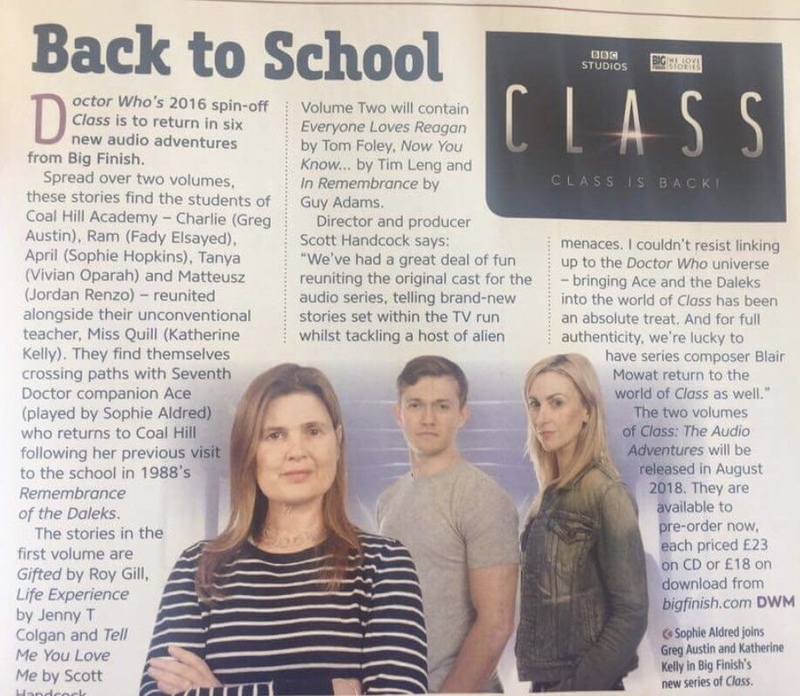 Two days after this interview, it was announced that Big Finish Productions would produce a series of six Class audio adventures, telling the further adventures of the students at Coal Hill Academy. Check out our interview with Sylvester McCoy. 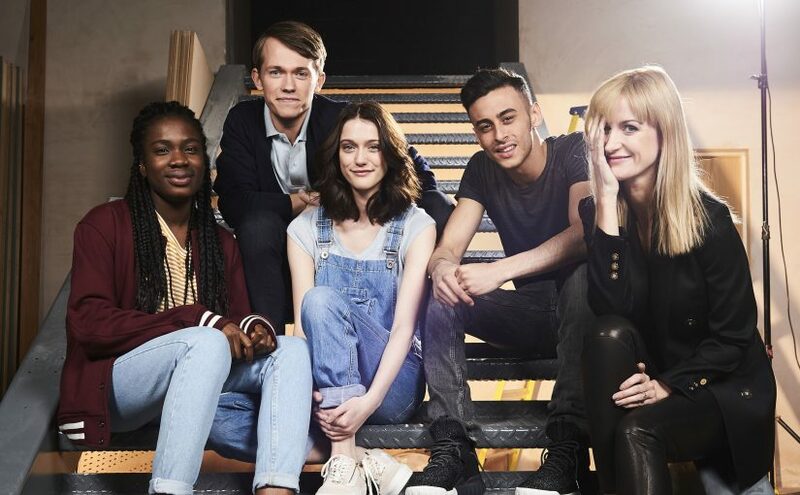 It’s no secret the Doctor Who spin-off hardly broke ratings records, when it premiered on the IPlayer a few months ago. It’s recent terrestrial broadcast didn’t fair much better either, pulling in just 0.94 million when it aired on BBC One earlier this week. Even though it did manage to build a fanbase. A second series looks unlikely. 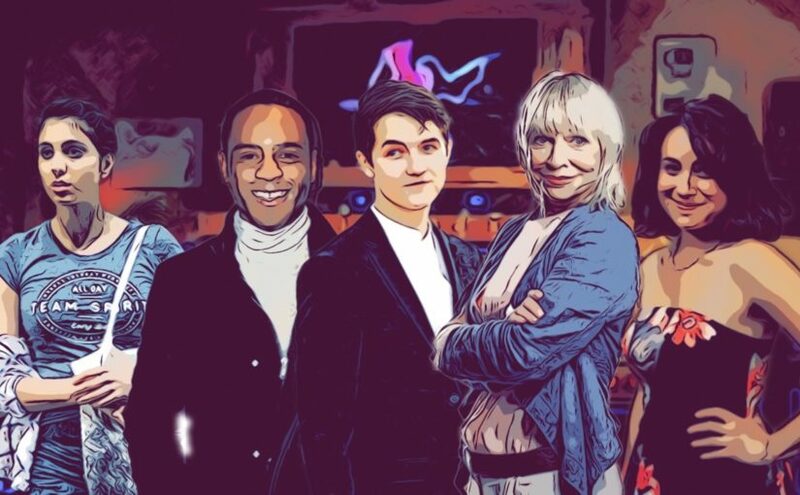 Members of the cast have even been retweeting a petition for a new series. I thought I’d take this opportunity to look at the way the BBC handled the show. From announcement to broadcast, the BBC have handled the show rather poorly. I mean, logistically speaking. Who in their right mind launches a spin-off show, that doesn’t feature pre-existing characters (in a lead role), when the main show has been off the air for a year? Yes, I know Star Trek did shows set in the same universe. As did CSI, but those were different. Those were expansions on already familiar concepts. If you call a show CSI:Miami, there’s instant brand recognition, same with Star Trek. With the upcoming Star Trek:Discovery, we already basically know what to expect. We can guess the key ingredients. Just what is Class to the average channel hopper? 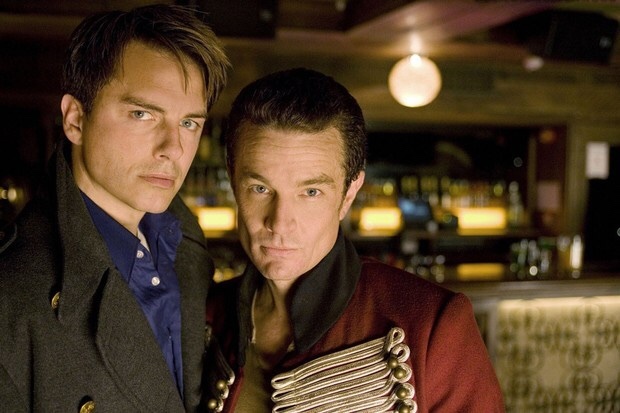 When Torchwood launched in 2006, Doctor Who was at its height of popularity. It featured a recognisable character from Doctor Who. There was brand familiarity. What the BBC have essentially done, is give a Friends spin-off, to a character that never appeared in Friends. Mental. In this video, I look at 4 ways the Doctor Who spin-off can be improved.